Gouroprasad Roy was a young student leader from Shayestaganj, Habiganj. 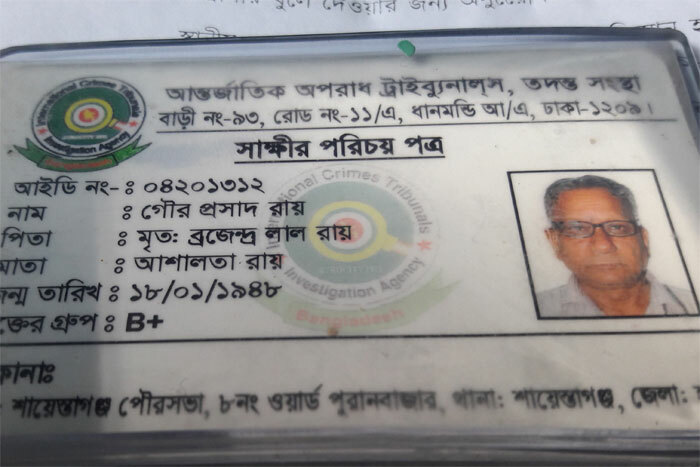 He was the founding president of Habiganj sub-division student league. As a young student leader, he was in the front line of the independence movement that started during March 1971. 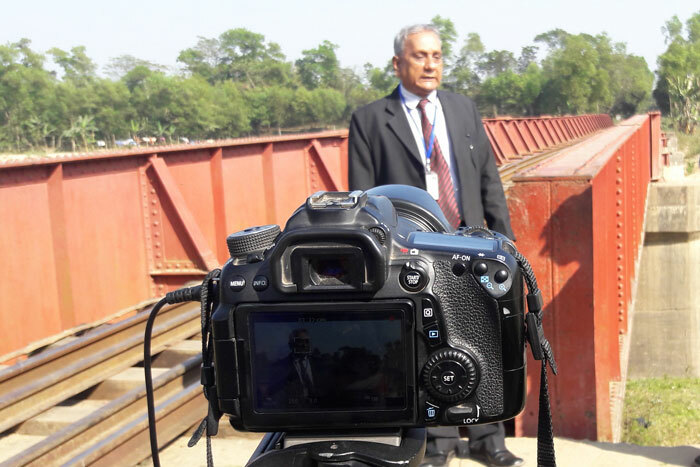 After the 25th of March 1971, when the Habiganj resistance war started under the leadership of Manik Chowdhury, Mr. Roy was appointed as a supplier of food for the refugees and the freedom fighters. Refugees from all around came to Shayestaganj to seek shelter. They gathered here and went deep into the rural areas or crossed the border for their safeguard. He did the work of refugee management at Shayestaganj too. There used to be a government food depot at Shayestaganj. 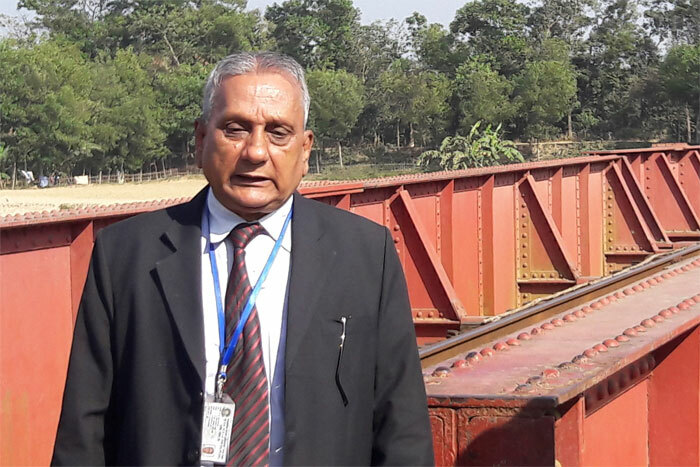 Bangladeshi officials working in the depot opened it for the general people and freedom fighters as there was a drastic shortage of food. Later that year, at 29th April, notorious traitor Syed Kaysar and his brother Syed Faisal brought the Pakistani killers on the thana called Madhopur which is happened to be just beside Shayestaganj. They killed famous physician and Awami League leader Dr. Salahuddin Ahmed and his friend Hirendro babu on the very first day. Gouroprasad hid deep inside the rural Shayestaganj. After a month when Pakistani oppressors killed 7 officials of the food depot, he decided to cross the border and enter India. He trained himself to join forces of the liberation war on sector 4.